Sometimes, father really does know best. Don’t believe us? Check out the financial advice these 50 successful people received from their dads. When we think of our dads, often the first thing that comes to mind is bad jokes and a troubling obsession with power tools. The one thing we can count on however, is that they're always willing to give us advice when we need it the most. 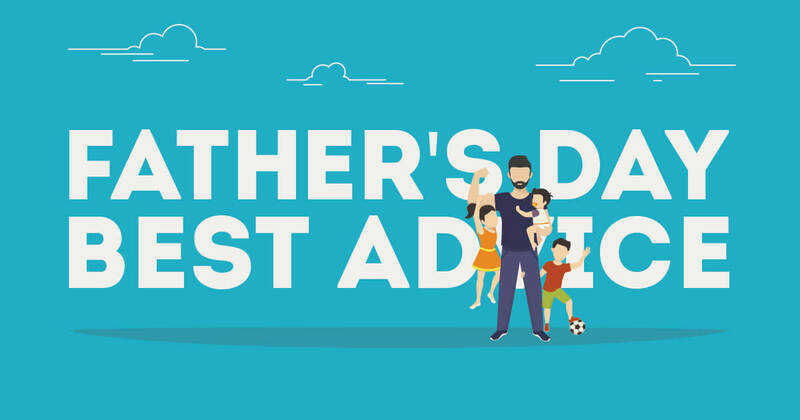 That's why, in honor of Father's Day, we asked a variety of successful people what advice their dads gave them to help insure that success.